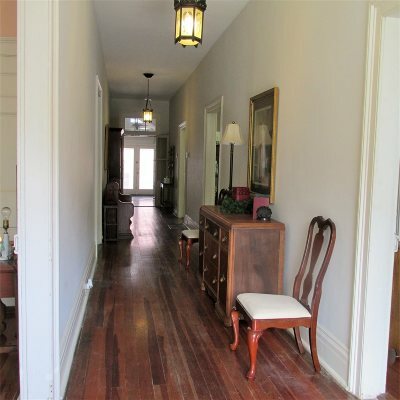 SPACIOUS DOWNTOWN 2 STORY HOME KNOWN AS ROSEMOND. 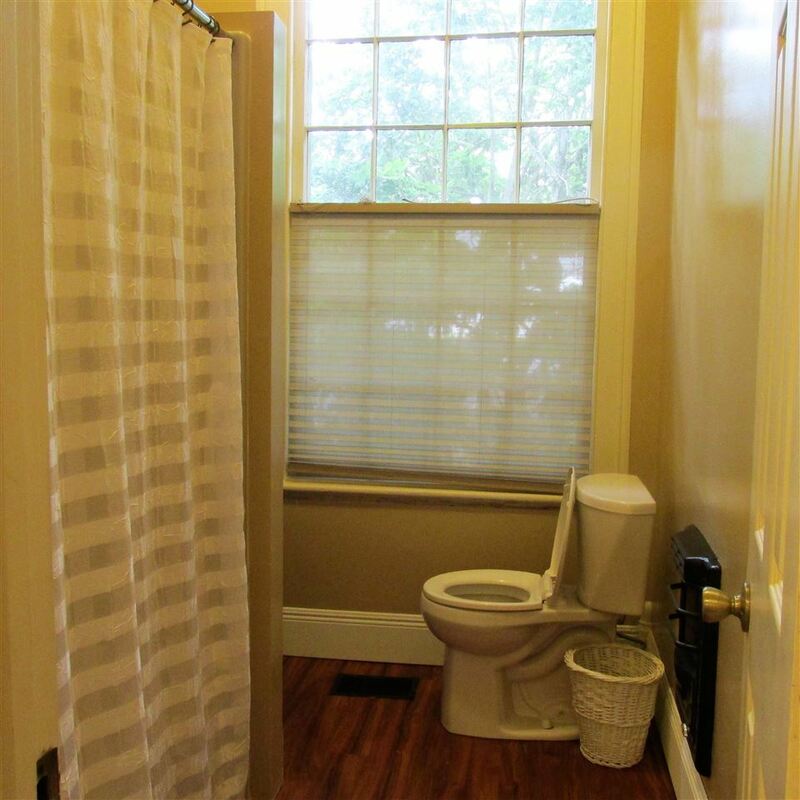 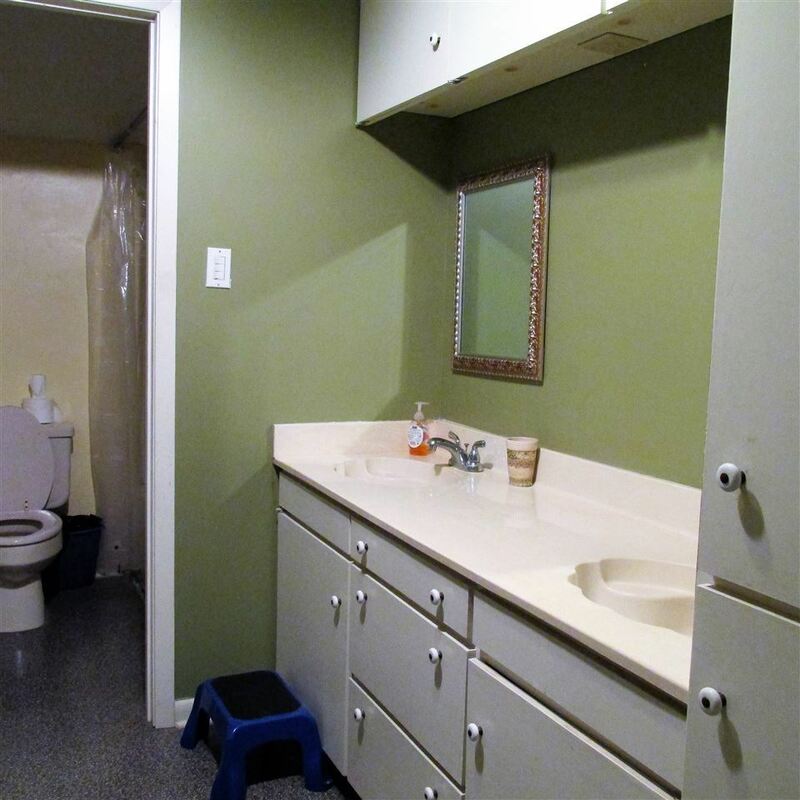 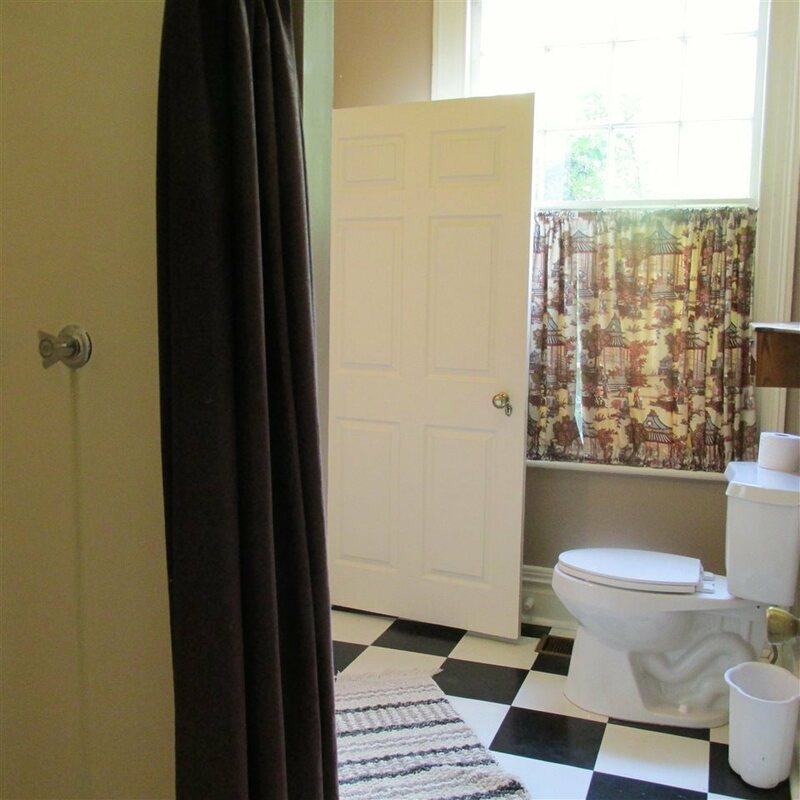 THIS HOME HAS 4-5 BEDROOM & 3 BATHS. 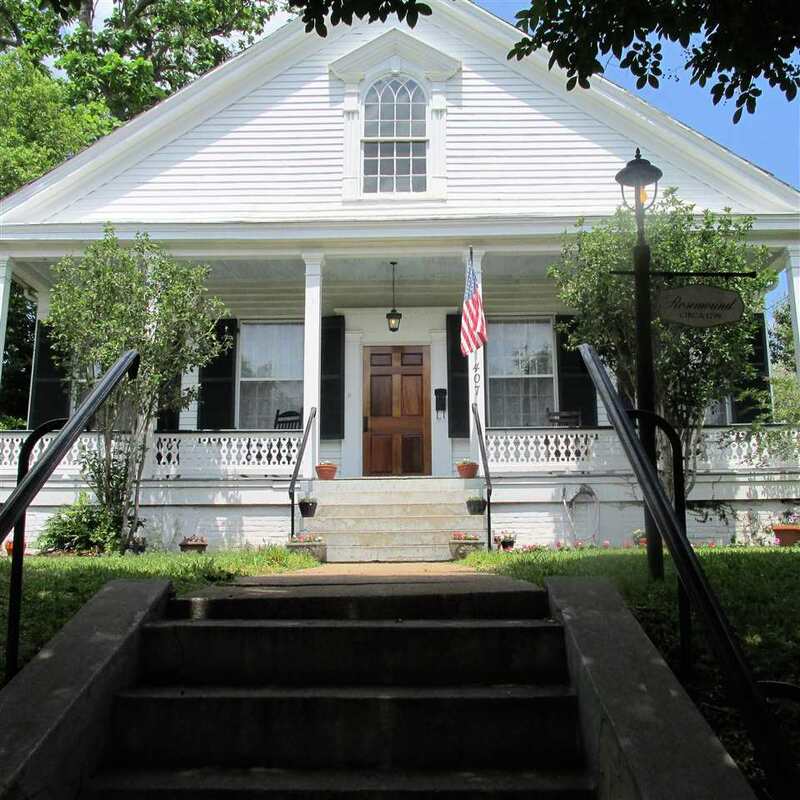 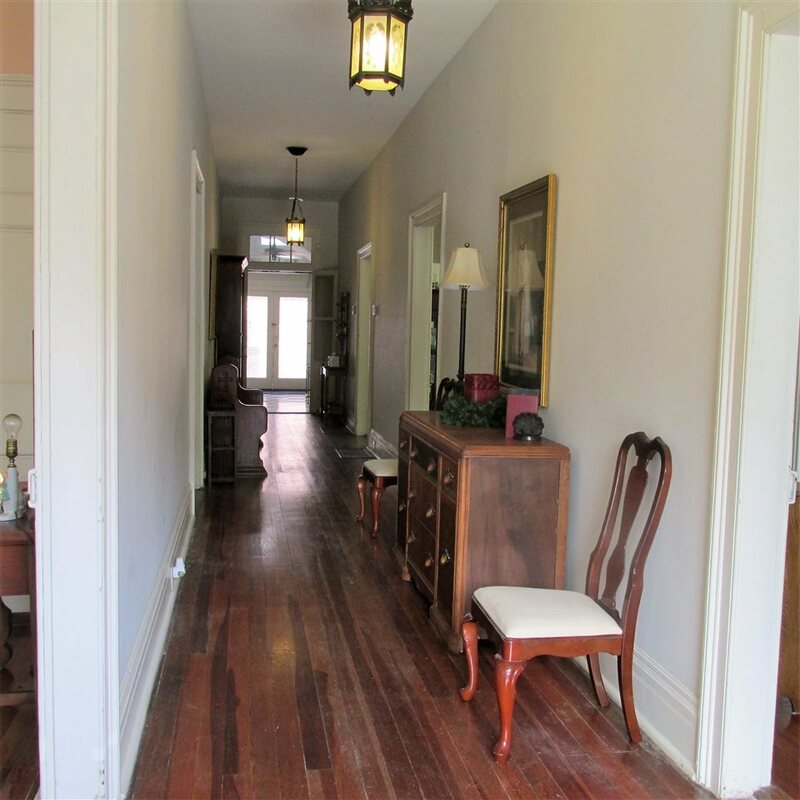 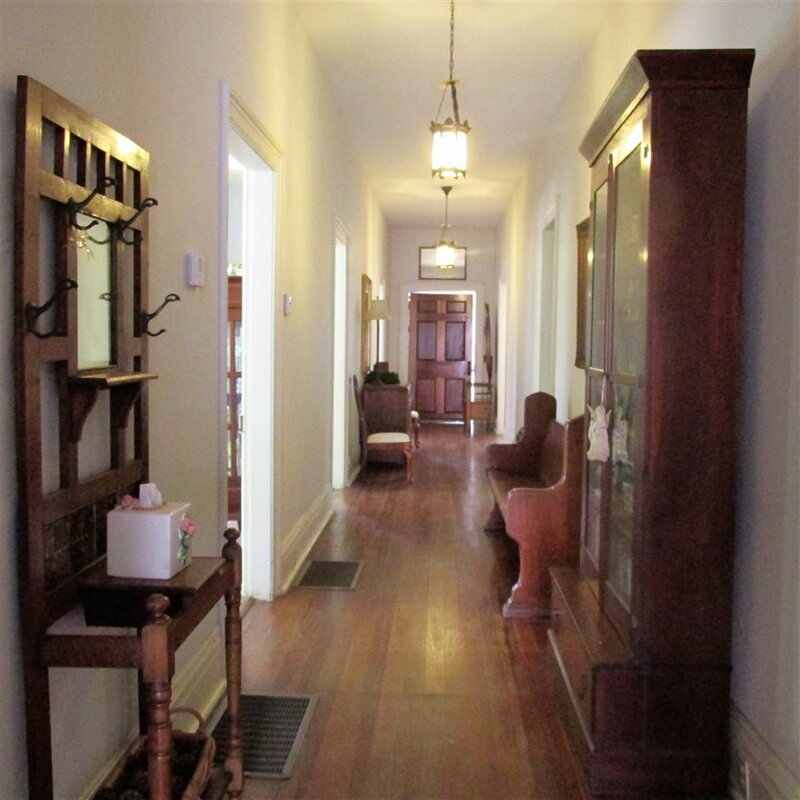 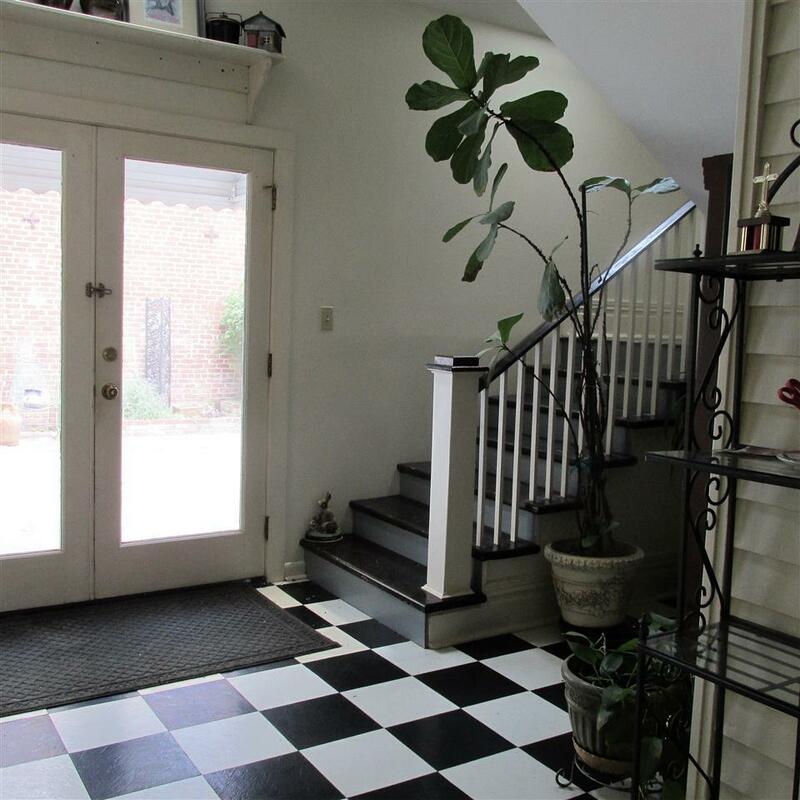 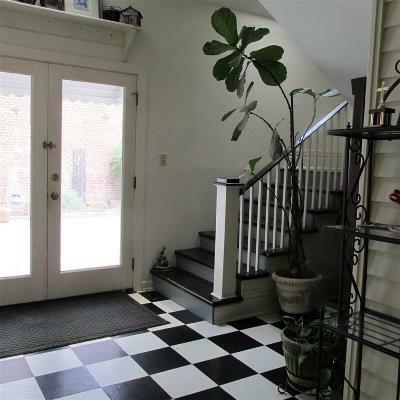 INVITING ENTRY WITH COVERED FRONT PORCH, BEAUTIFUL FRONT DOOR & LARGE HALLWAY. 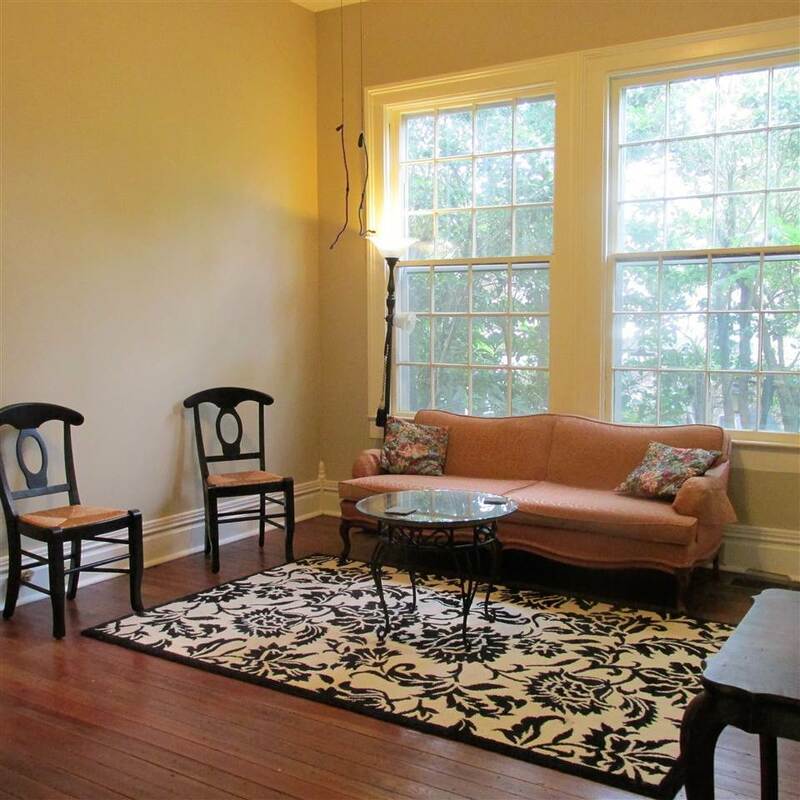 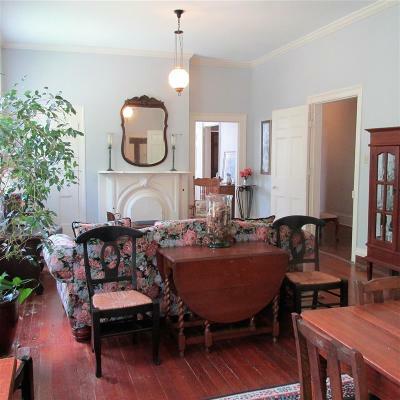 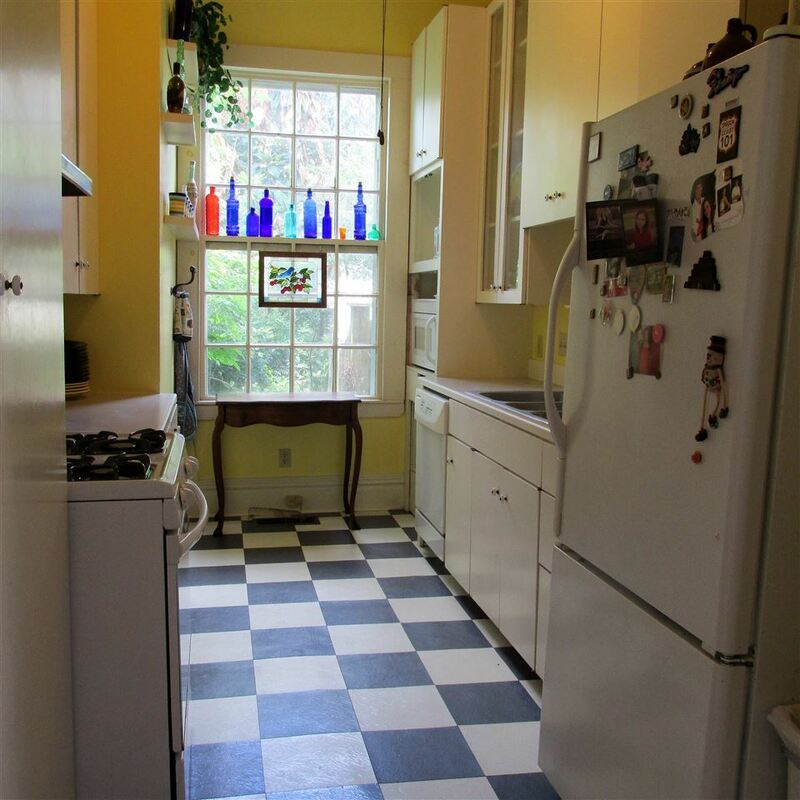 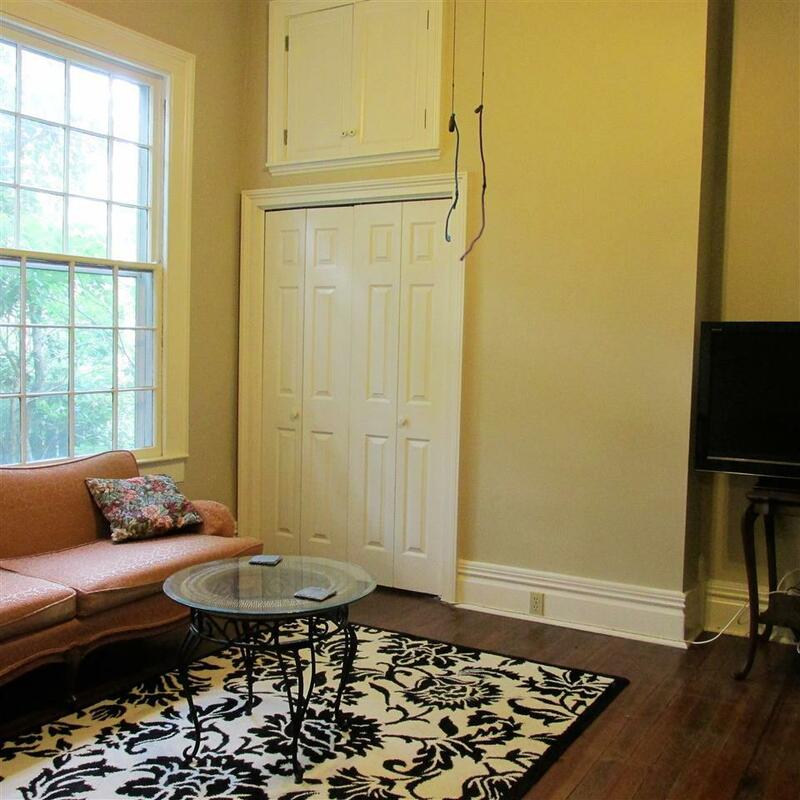 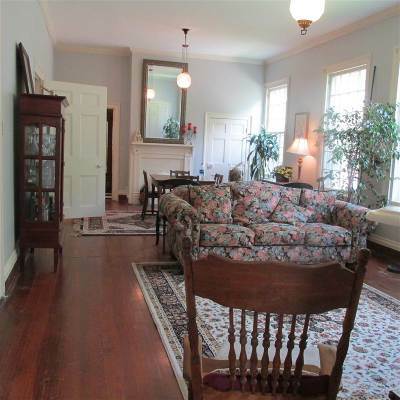 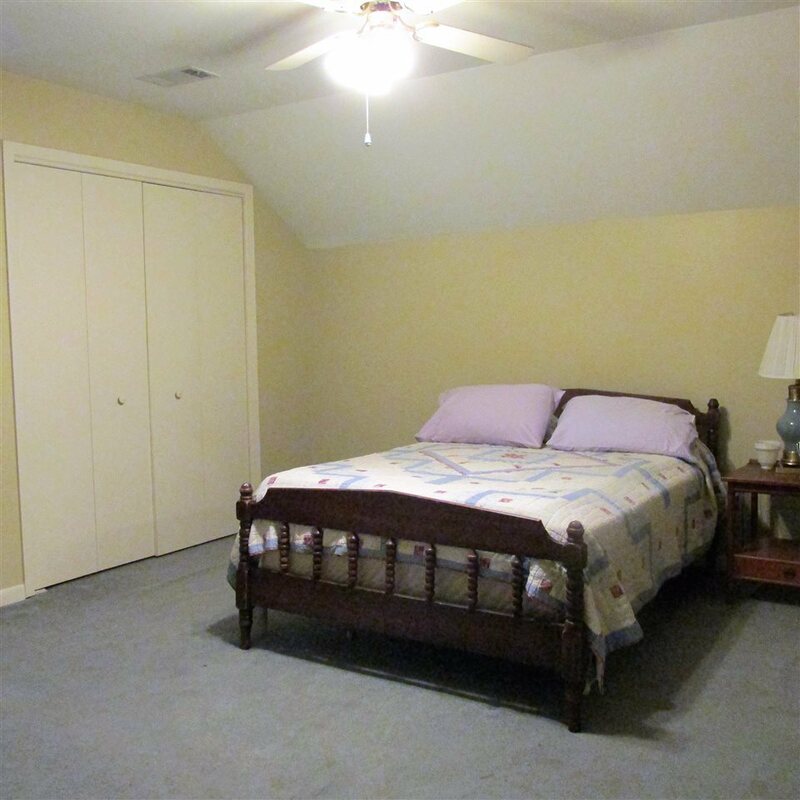 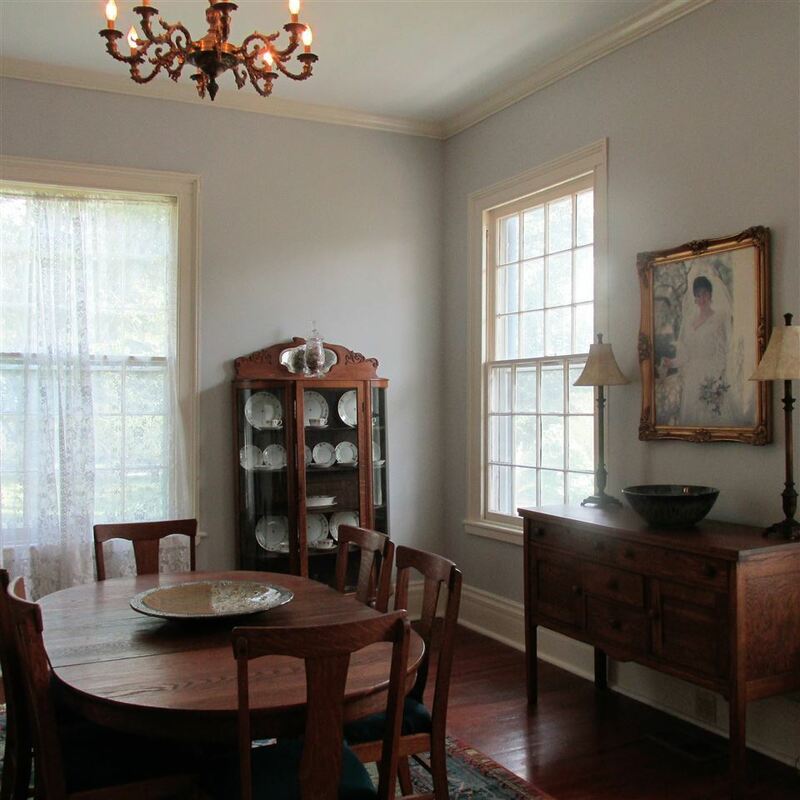 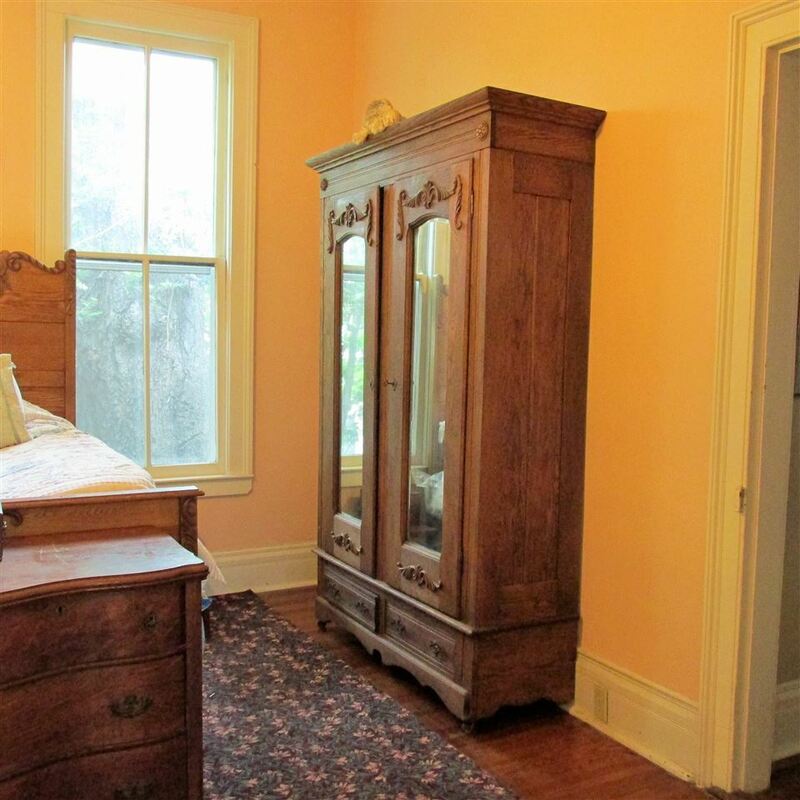 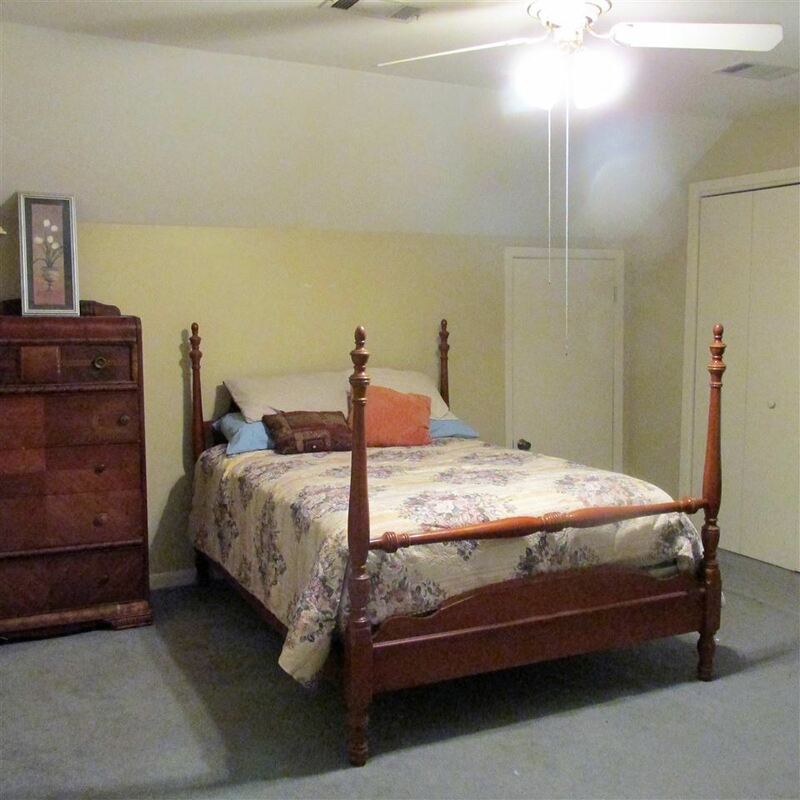 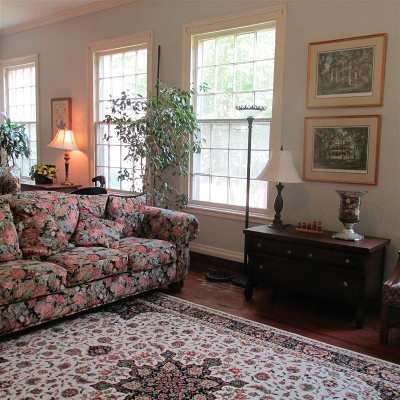 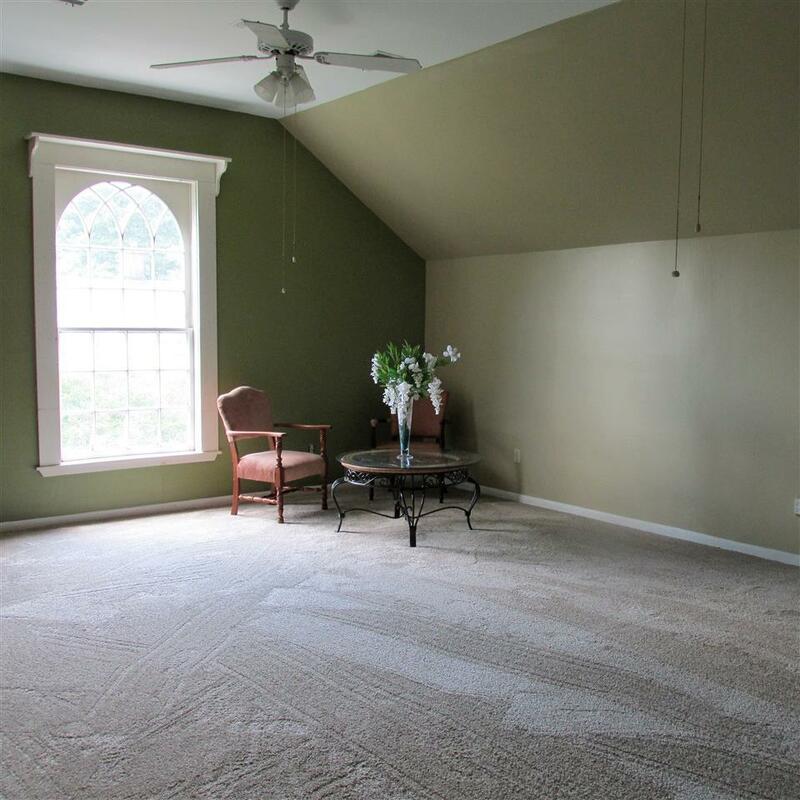 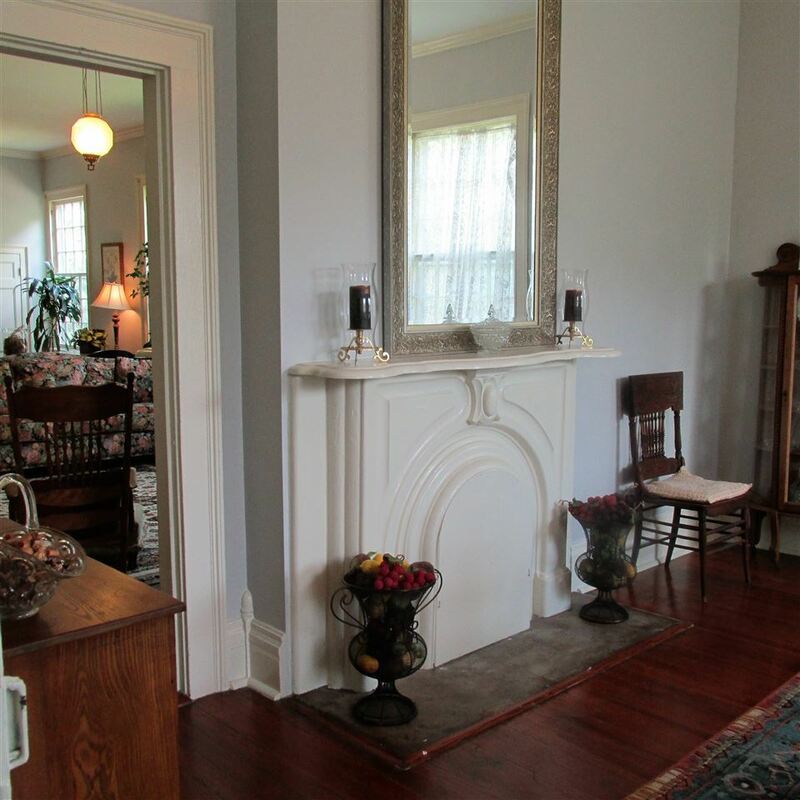 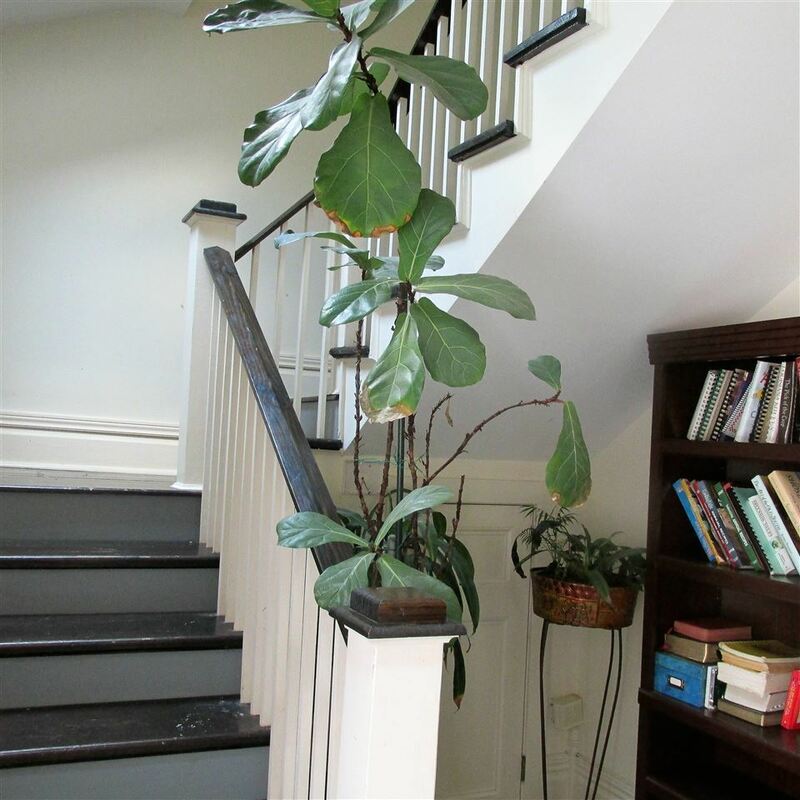 SOME FEATURES INCLUDE HIGH CEILINGS, CROWN MOLDING & NICE SIZE ROOMS. 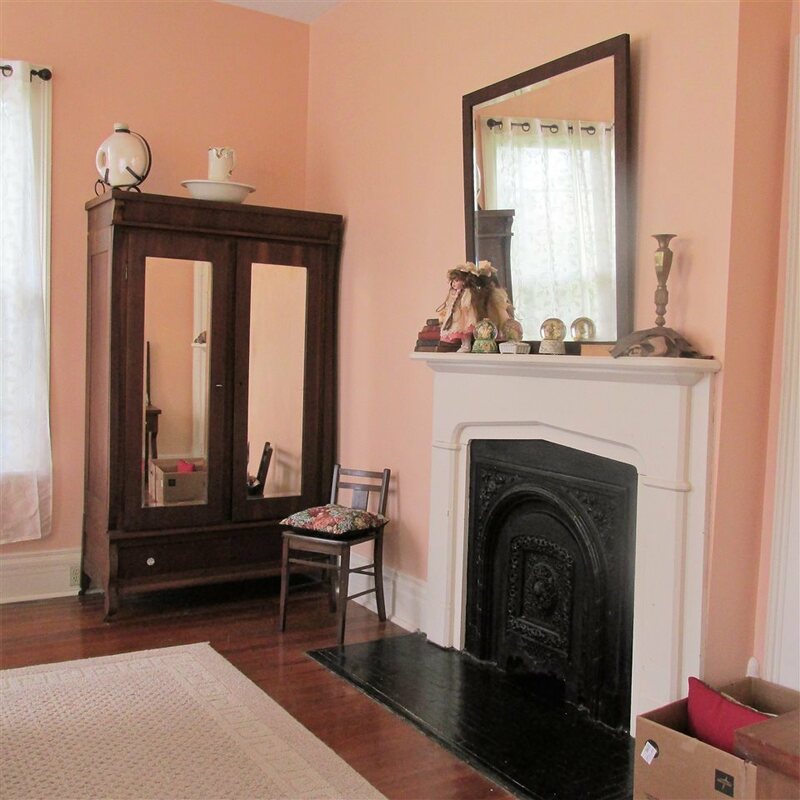 3 CENTRAL HEAT/AIR UNITS & 4 FIREPLACES (NON-WORKING). 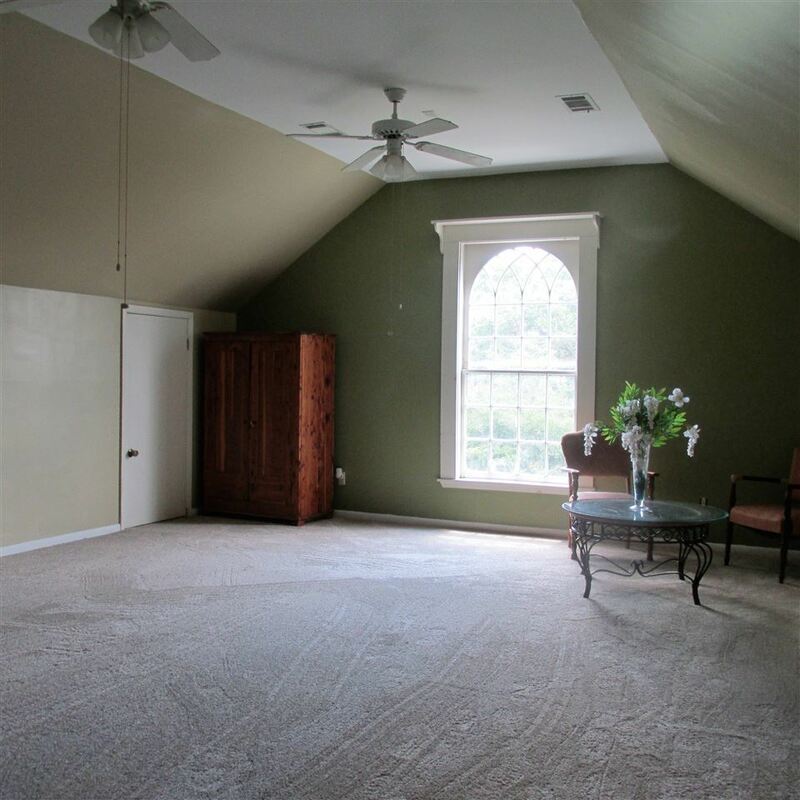 GREAT ATTIC STORAGE SPACE & SKYLIGHTS. 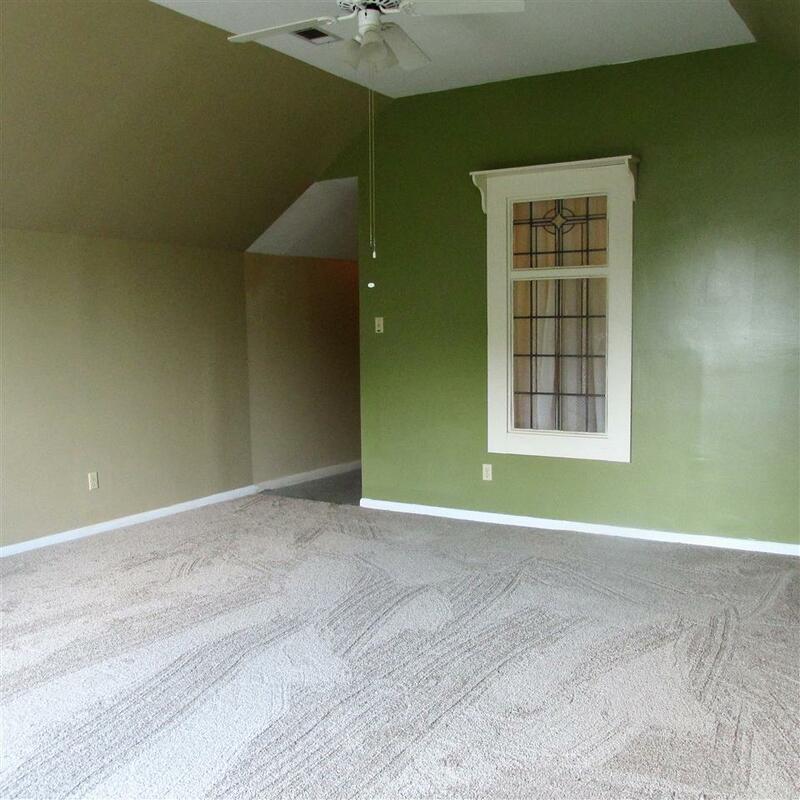 BONUS ROOM THAT WOULD MAKE A GREAT GAMEROOM. 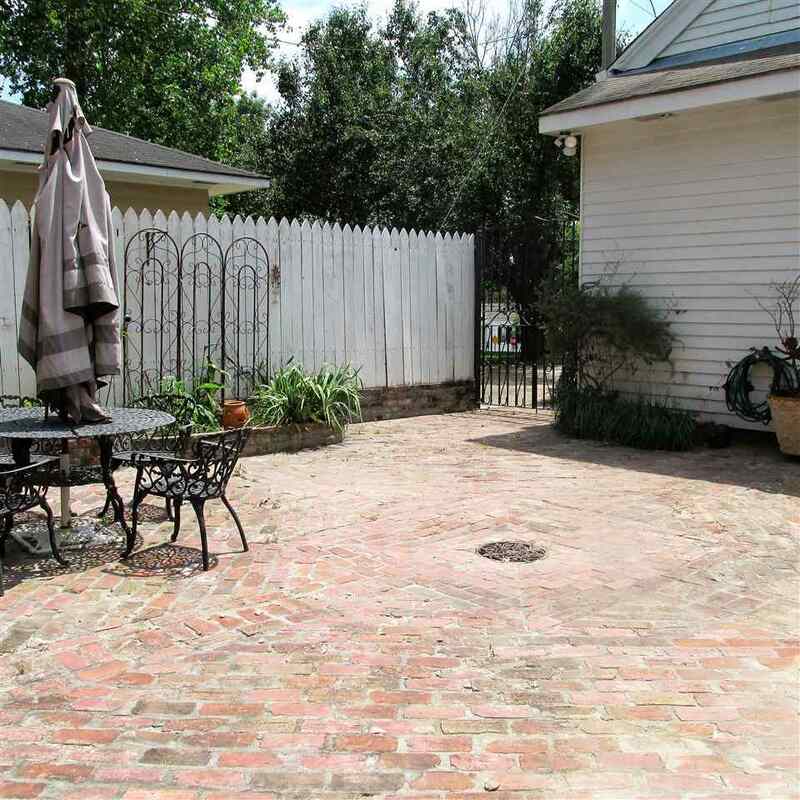 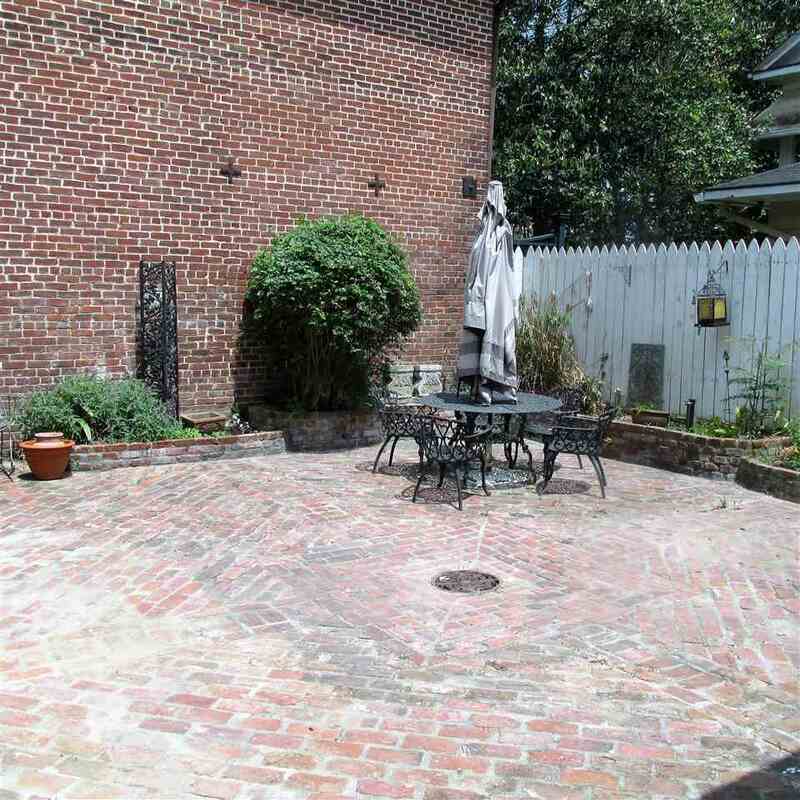 PRIVATE BRICK COURTYARD, OFF STREET PARKING WITH ACCESS FROM PEARL STREET & A 1 CAR GARAGE. 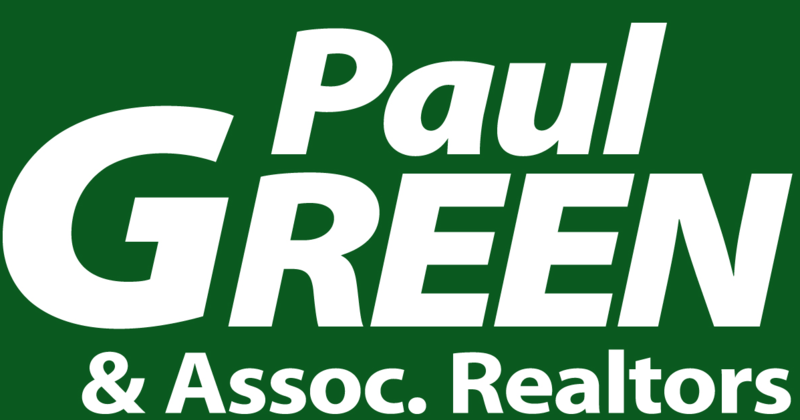 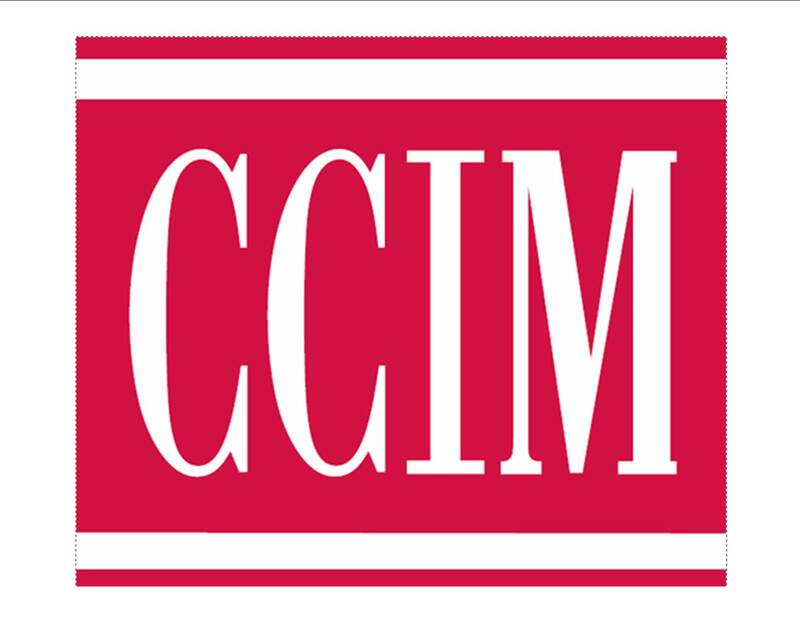 CALL LIST AGENT FOR MORE INFORMATION.